All the craze about Bitcoin is slowly passing away, but Bitcoin is still in the center of attention for the world. In the digital age we live in, the cryptocurrencies began to appear and Bitcoin is the most valuable one. But what are cryptocurrencies and how come they became popular so suddenly? Cryptocurrencies are decentralized, which means that they cannot be controlled by any person, government, bank or company. Instead of that it is used by the community of people who want to pay for the things online and the worth of Bitcoin in this case, depends on the number of people who buy it. 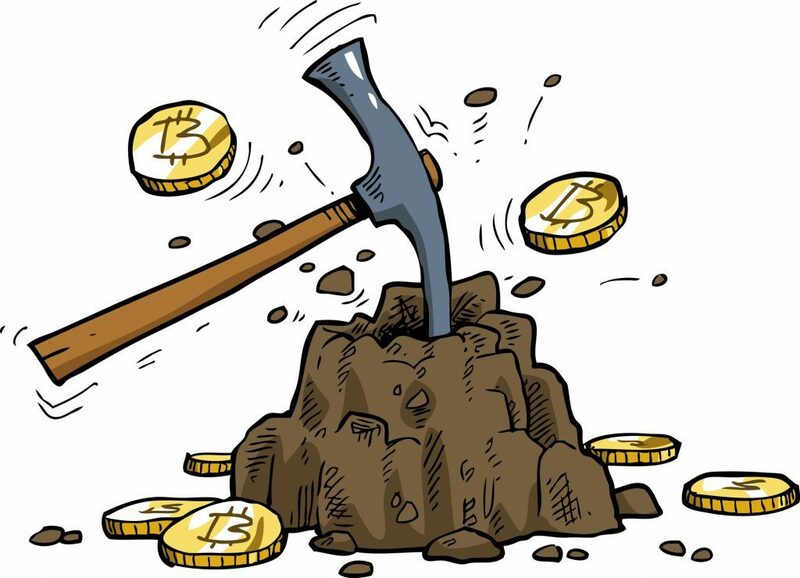 The people started hunting from precious coins and the term “mining” is used. Several years ago, when Bitcoin wasn’t as popular as it is not, mining was easy. All you needed was a PC or even a smartphone. However, if you want to mine this currency today, you will need special Bitcoin mining hardware. Before we move on to the hardware, we need to explain what mining is. 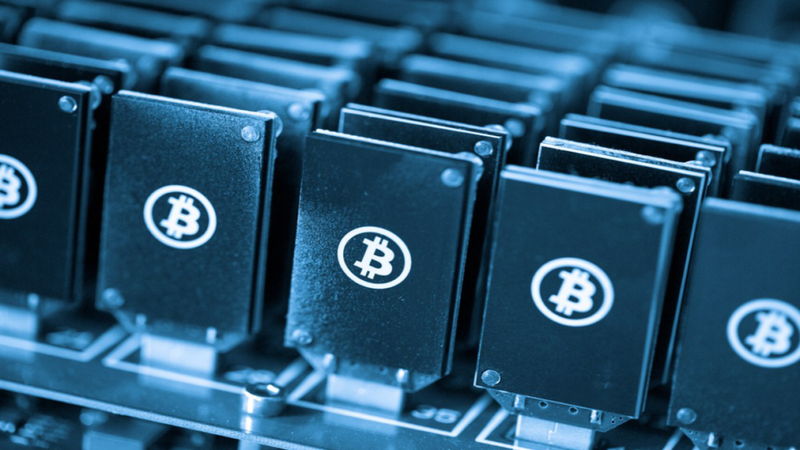 Each performed Bitcoin transaction is recorded in a public network called the Blockchain. 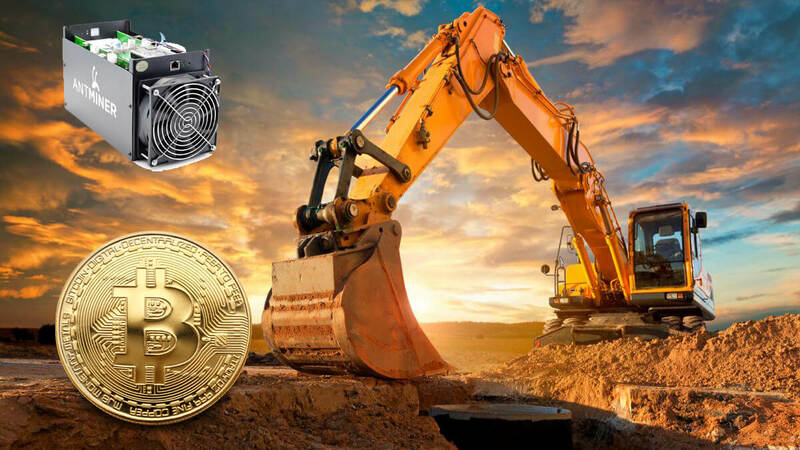 Miners verify the transactions with the computing power from mining hardware and they are rewarded with cryptocurrency for every recorded transaction. As you can see, mining is simple. All you need is the hardware with excellent cooling and power supply and you are ready to go. 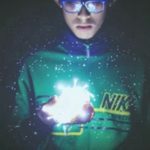 You don’t need special knowledge in cryptocurrencies and how they work. However, don’t be so thrilled because, Bitcoin reward is given to the miner who solves a mathematical computation first. And these calculations are becoming harder and harder, which is why mining was simple when it first emerged. With a usual computer, you will not be able to perform calculations quickly, meaning that you will not be in position to make any earnings. Hash Rate – The number of calculations the hardware performs in one second. The higher that number is the better chances you have to be successful. 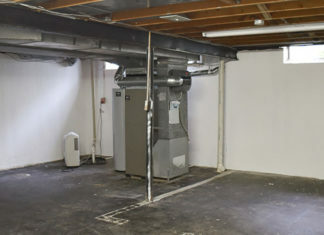 Energy Consumption – A fast device spends a lot of energy and these are the costs you need to take into account. Powerful devices spend a lot of energy, but once you have calculated your costs, you will see whether mining pays off. Price – If you want to earn with Bitcoin, prepare to invest heavily. Otherwise, just don’t do it. If you want to play it save, turn to ASIC. 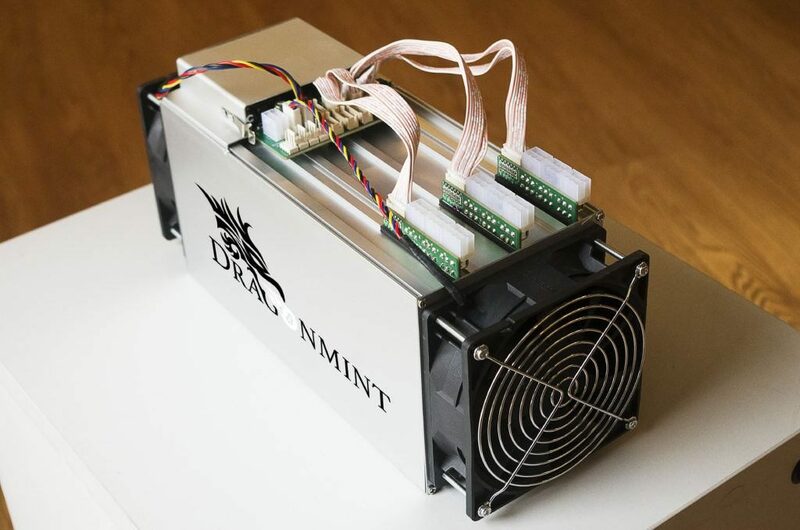 The Dragonminter T16 from Halong Mining is the exceptional device since its hash rate is 16 TH/s and it needs 1600 W power supply. However, it consumes only 0.075J/GH against 0.098J/GH in Bitmain’s Antminer S9. The ASICBOOST algorithm is implemented, boosting the efficiency by 20 percent. 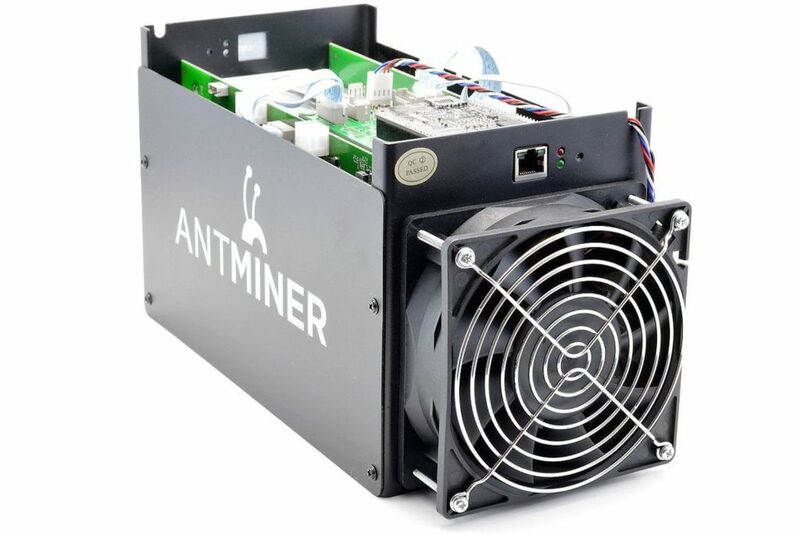 The Antiminer S5 is slightly old-fashioned, but it is still used worldwide. The power supply of 115 volts is required and it generates 560 Watts. The device produces around on GH/s for every 0.51 watts consumed. This is the newer version of the previous device, and the S7 is more efficient and it is not too expensive, which is quite important. It provides you with 4.73 TH/s hash rate and the maximum power consumption at the level of 1300 W.
Yet another upgrade is here with the S9. It is the latest version, with the hash rate of 14 TH/s, which is more than you need for efficient mining. It needs 1350 W power supply. To reach the maximum efficiency, you need Antiminer APW-12 1600 Watt. Canaan company introduced the AvalonMiner 741 with the hash rate of 7.3 TH/s and a superb cooling system. 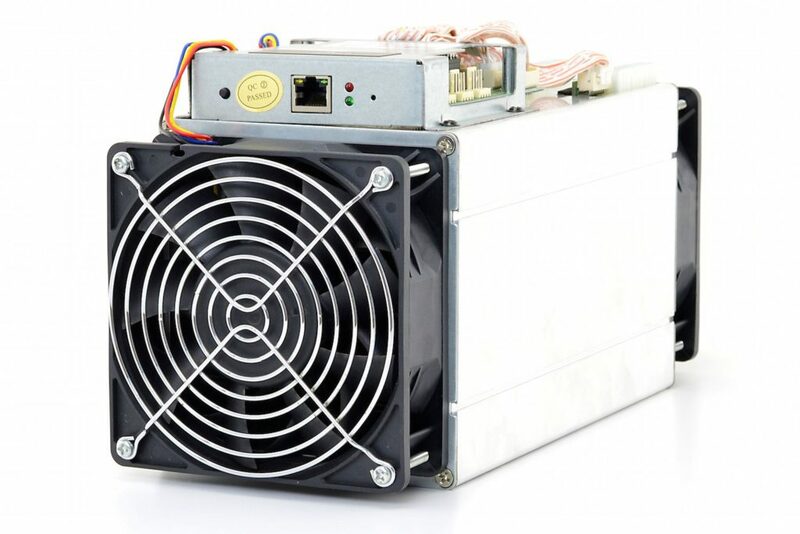 Your miner will easily work 24/7 and the overall efficiency of the unit is 0.16 J/GH. 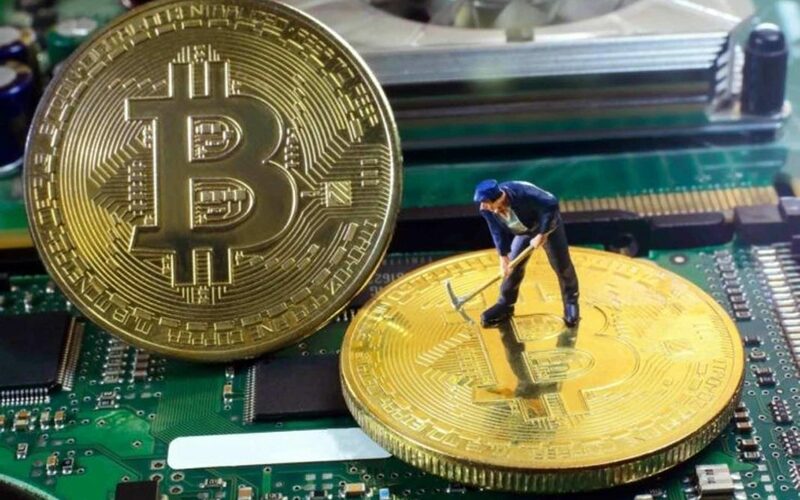 Are you ready for Bitcoin mining?